NBA Basketball Indoor Outdoor Game Ball Series | Sports Memorabilia! This is a very good replica of the NBA Game Basketball. 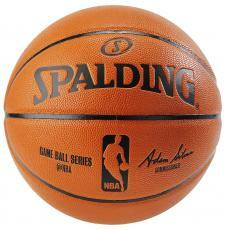 This Indoor/Outdoor basketball is great for autographs at a very reasonable price. Call for quantity price breaks.